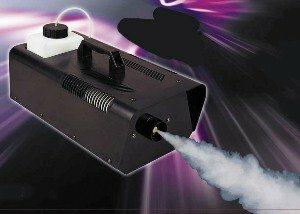 Our most powerful fog machine. Is loved by professionals who need a fogger that will provide a Large amount of fog. Includes remote. Requires fog fluid not included.